we surely ought to love each other. As the sun sets, it reflects off the clouds creating beautiful and amazing light. I have come to see more and more that we often give off poor reflections of God's love. We are impatient with people, rude, demanding, short to accuse and long to forgive. I get caught up in my own little world, my own issues and forget to reflect the love that God has so freely given me. So the challenge for myself this week, and for you is to try a little harder to reflect God's love in such a beautiful manner that people pause to see God in us. Thank you all for prayers for hubby, who was supposed to be in surgery today. They called yesterday afternoon and rescheduled it for Monday because of an emergency surgery. Ugh! We are both teachers and preparing for subs is so much work. Oh well, someone needed surgery more. Cottage Hill's fool the eye grandfather clock fooled me! 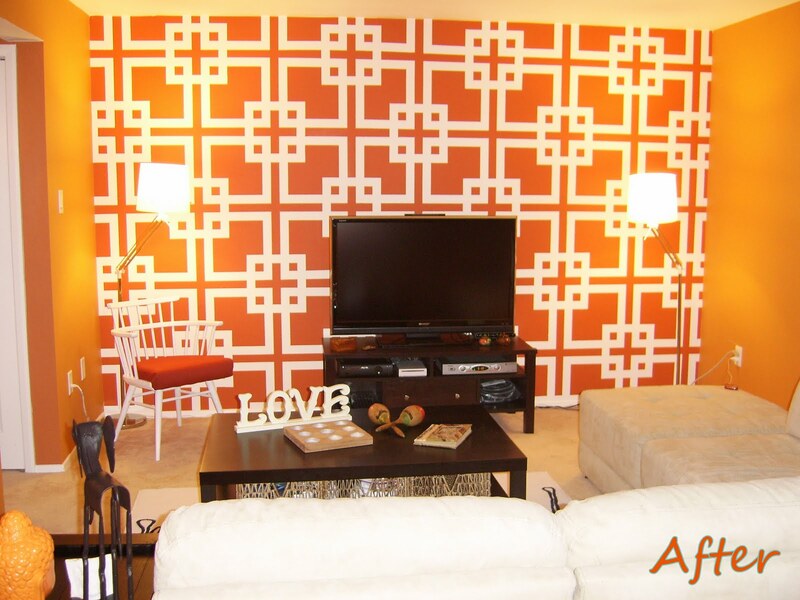 This panel headboard from Remodel This House is a great, doable idea with beautiful results! I know, I have a love affair going with Chipping With Charm, but good golly, how adorable are these? Junk Restore's ruffled bag made from a pillow sham is so hip! 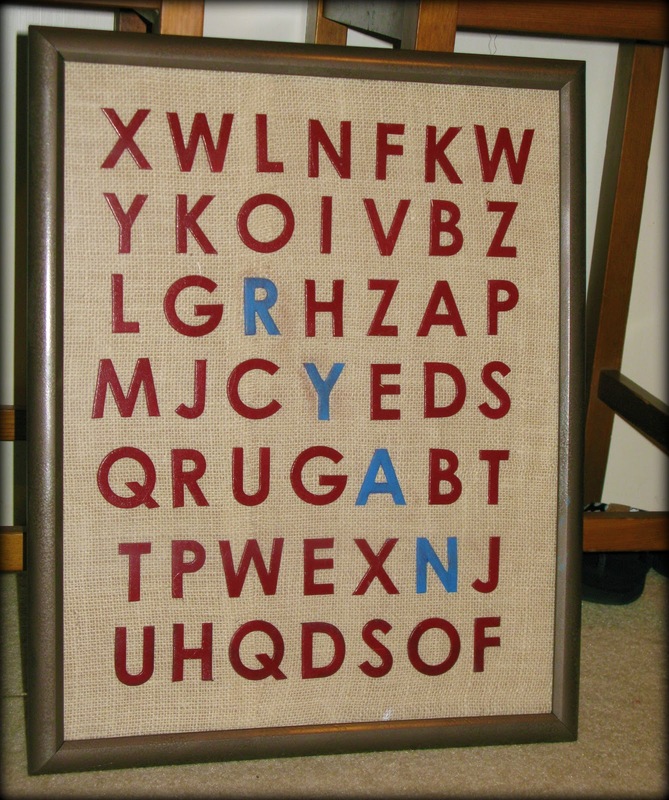 I love this alphabet wall from The Sweet Life. and Food, Folks, and Fun's cinnamon roll cupcakes sound delightful! Time to get your link on! I love making something completely different and unexpected from a simple, discarded object. What are you transforming? 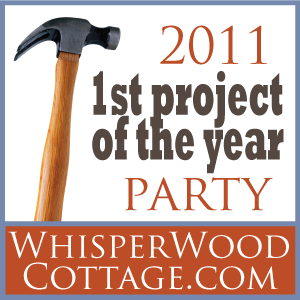 Happy Monday--sharing an oldie from my first year of blogging (when I had 10 followers), but it is a goodie! 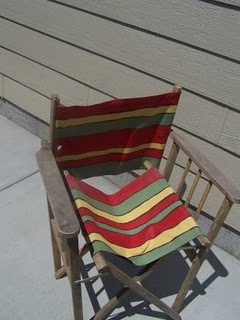 You might see a few "re-gifted" projects this week as hubby has back surgery--5 hour surgery, 4-5 days in hospital. 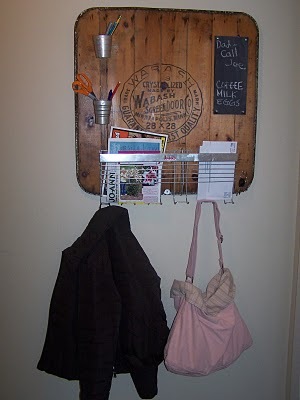 This idea came from those fabulous junkmarket gals. I had this Wabash fire door just waiting for the right project. 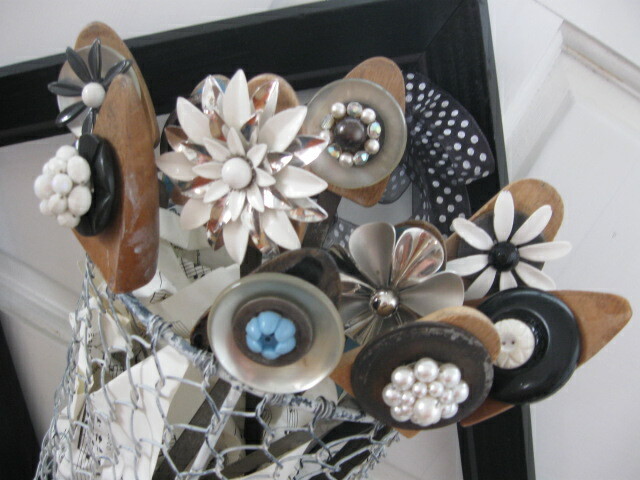 Accessorizing it, or finding what to put on it is always my favorite part of these types of projects. 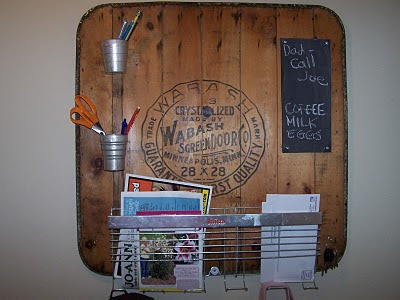 I used a metal juice holder out of an old fridge, a few tin camping cups, a little piece of chalkboard and some hooks for keys. I didn't want to cover up the wording. 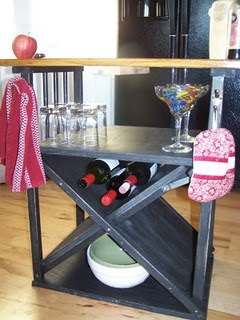 What can you dig up today to add a little fun organization to your life? Grace--unmerited favor--I have been thinking a lot about that word this week, what it means and why God gives it to us. We found out this week that an acquaintance, friend, someone we have known for 10 plus years, has made a very bad choice and will have some serious repentance to do and restitution to pay. As the news hit people in our community it was understandably met with different reactions: anger, hurt, sadness, disgust, sympathy, and, what I am choosing, grace. Grace does not mean you condone someone's behavior, it does not mean you tell the person, "It is okay, I am sure you didn't mean to do that." But it does mean that you extend to people what God has extended to us-- love and mercy, no matter what the sin. Some people were surprised to learn that I had reached out to this woman, had let her know I was praying for her and her family. My response was that we all need grace, that we all are sinners. I wanted my friend to know that there was nothing so horrible that God would not forgive and that although it would be a long hard road, redemption was available to her. available to you now for the asking! When I made my yardstick heart, I thought, "Hey, I can make one out of belts too." But, not being a super big fan of hearts (they still speak a little to me of the 80's, and although I do occasionally listen to the music from that decade, the geese and hearts make me a little ill), I decided a star would be much better. 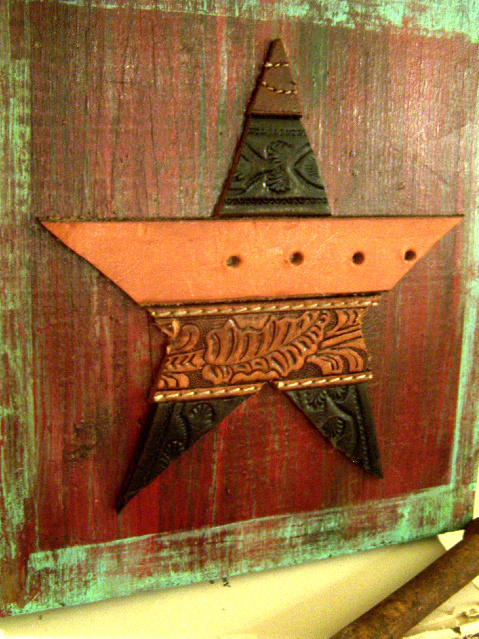 I used the same method I did with the heart--cut out a paper star and traced it onto the back of the belts and then cut them out (much easier!). 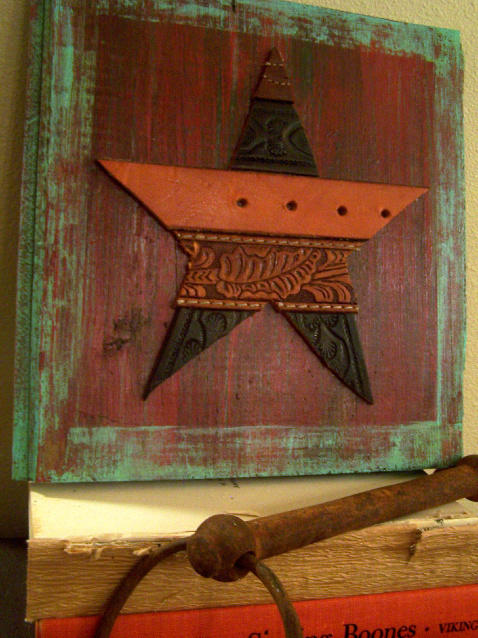 I glued them on a weathered old board I painted and voila, a lone star. 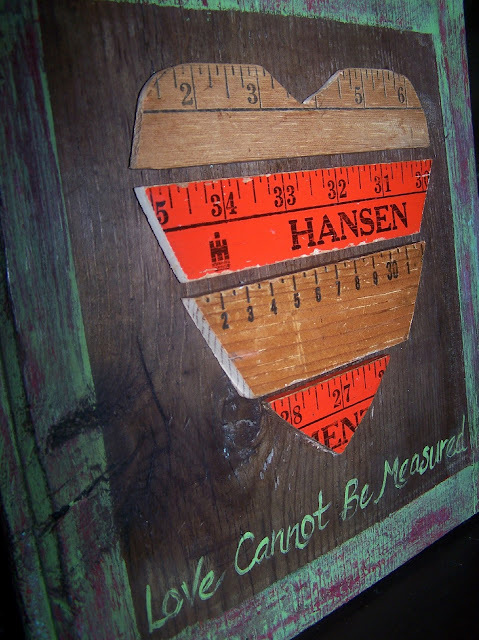 Find more ideas at Funky Junk Interiors and at The Crafty Side of Life! 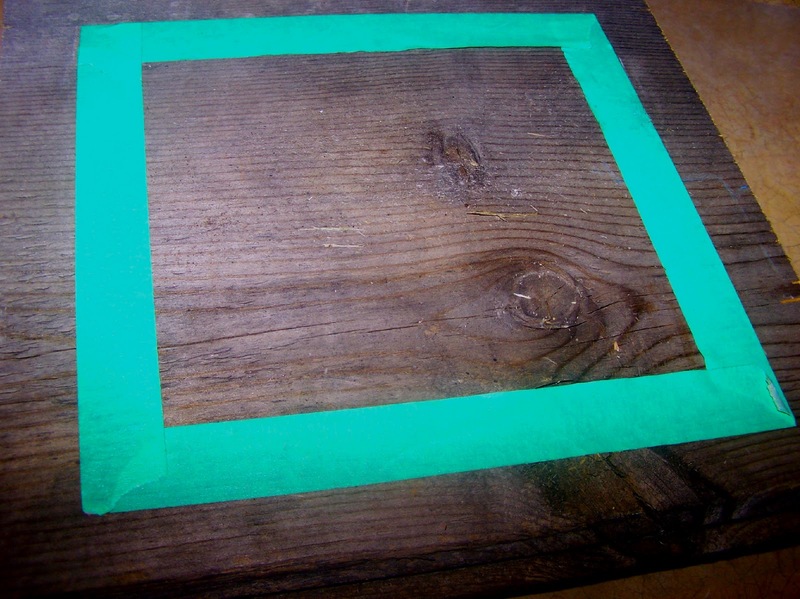 Gail at My Repurposed Life﻿ shared an invaluable tutorial on repairing bad veneer. 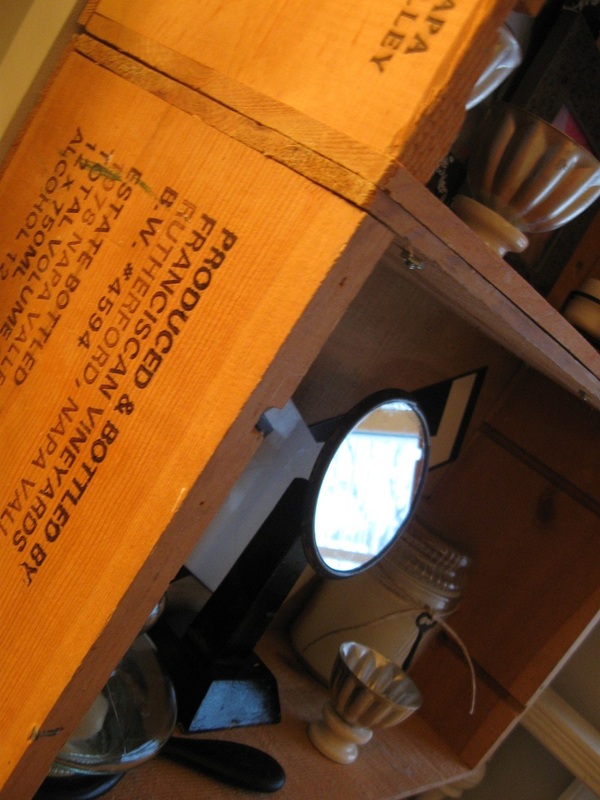 Cottage Hill's sewing cabinet is wonderful! 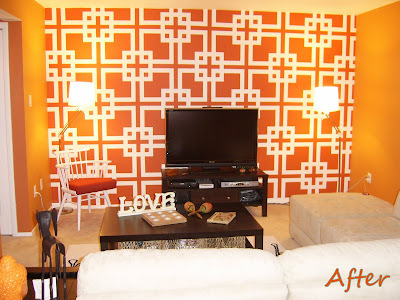 Check out this retro geometric wall treatment from Give A Hoot. 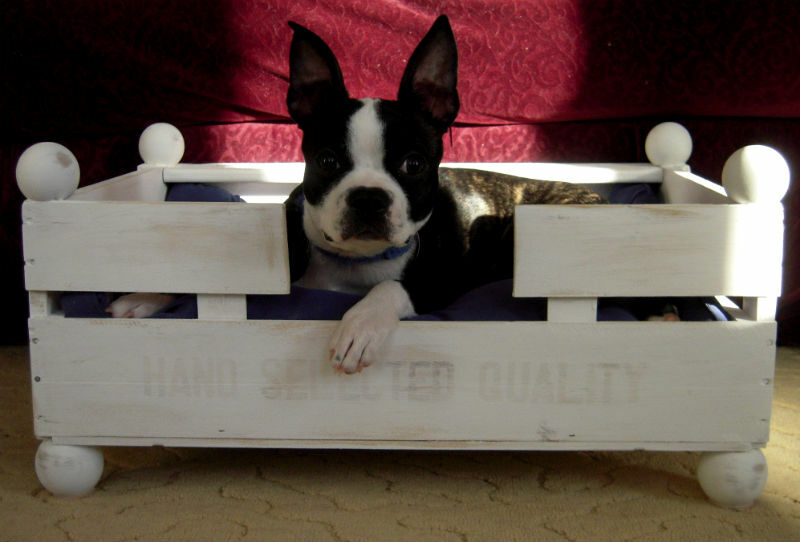 Serendipity Chic Designs' cottage bench is shabbilicious! 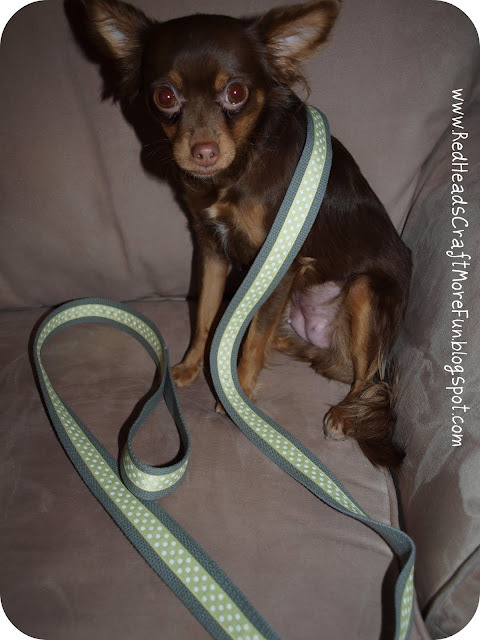 These do it yourself dog leashes from Redheads Craft More Fun are almost as adorable as her puppy models! 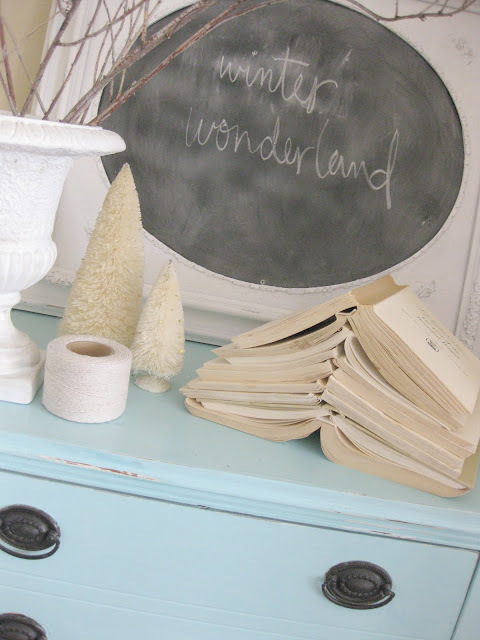 Check out Chrissie's Collections fun and bright chalkboard table! 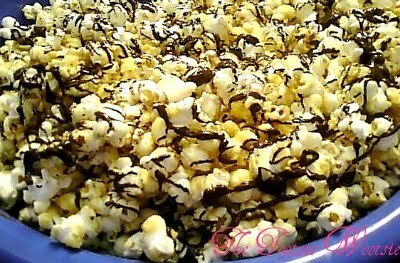 And just to make your mouth water, peanut butter and chocolate popcorn from The Tootsie Wootsie. As always, I look forward to what you share this week, thank you for taking the time to link up, you are appreciated! ﻿photo of Calcutta from Connect In. Tonight at church we had the pleasure of hearing Shane Claiborne speak. His message is fairly simple: love like Jesus did, take care of the poor and the hungry, find a need and meet a need. We get so wrapped up in our lives and problems that we forget to see the needs of those around us. Shane shared this quote from Mother Theresa, "Calcuttas are everywhere if only we have eyes to see. Find your Calcutta." My challenge for myself and you this week is to find someone that God has placed before you who is in need and fill that need. I would love to hear if and what you do! I was chatting about immeasurable love the other day with a friend, and this idea popped right into the old noggin'! 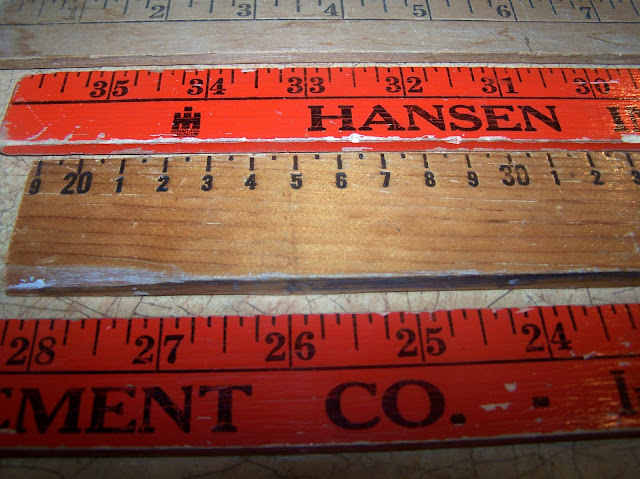 I started with some small pieces of vintage yardsticks. I laid them out with a litle space in between them. 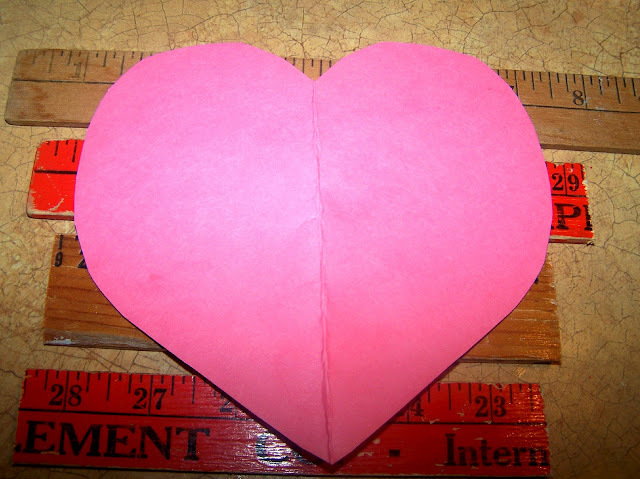 I then traced around a paper heart. I cut the pieces out with a handheld jigsaw, and I won't lie, it wasn't that easy and took a few adjustments and sanding to get it right. A bandsaw or scrollsaw would be easier. 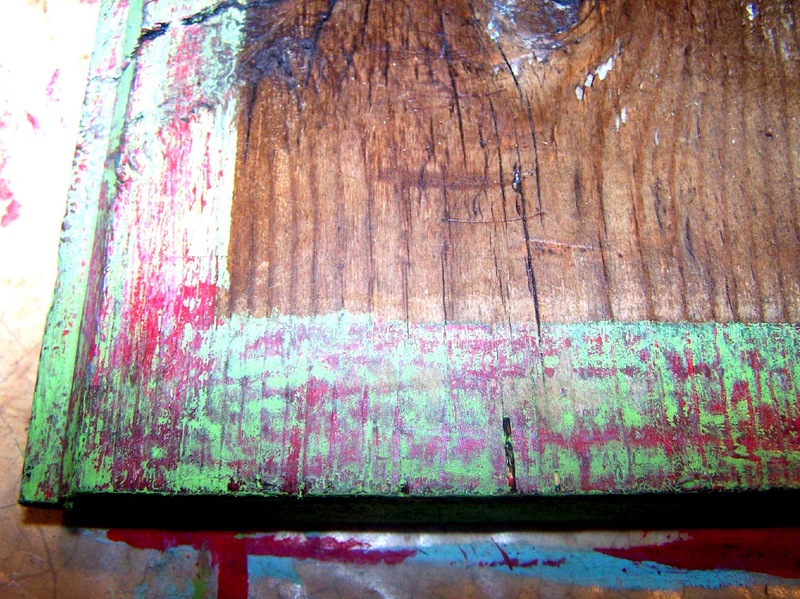 Next I taped off a "frame" and painted 4 different colors on the edge, rubbed a little of the paint off as I went and got this finish. I then waxed the wood. 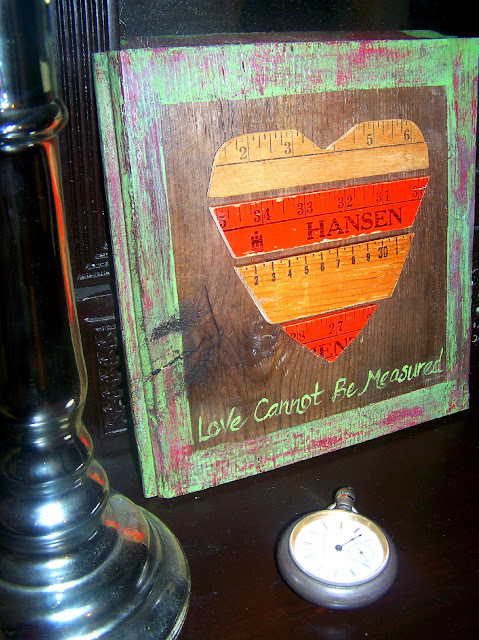 I glued the yardsticks on with a little wood glue and added the quote. 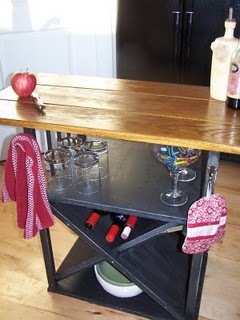 Heading to a financial aid meeting soon for son who will be off to college in the fall so on to some linky love! Gorgeous, designer navy and coral pillows from ﻿A Blonde's DIY Life. 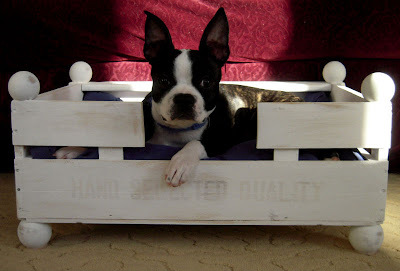 Marvelously Messy made the cutest dog bed from a bulb box. Tattered and Inked showed off some fabulous burlap name art. You could use this with other words as well, not just names. Out with the new, in with the old is Chipping With Charm's Motto! This wine glass chandelier from Condo Blues is a fun, sparkling idea! Primp showed how winter white is always right! Winter sure seems to bring out your creative juices--looking forward to this week's links. Or at least Valentine ideas are. But football is on and I didn't get any current things finished or photographed, so in case you missed them, I thought I'd share a few things from the past years until I can get something new up here :). Here are some fun warm and wooly hearts. What are you working on for Valentine's Day?